Dizzy O’Dare’s Giant Balloon Show will have the audience in stitches and in awe simultaneously. Expect feverous balloon sculptures, high energy comic performance and of course the all important giant balloon! 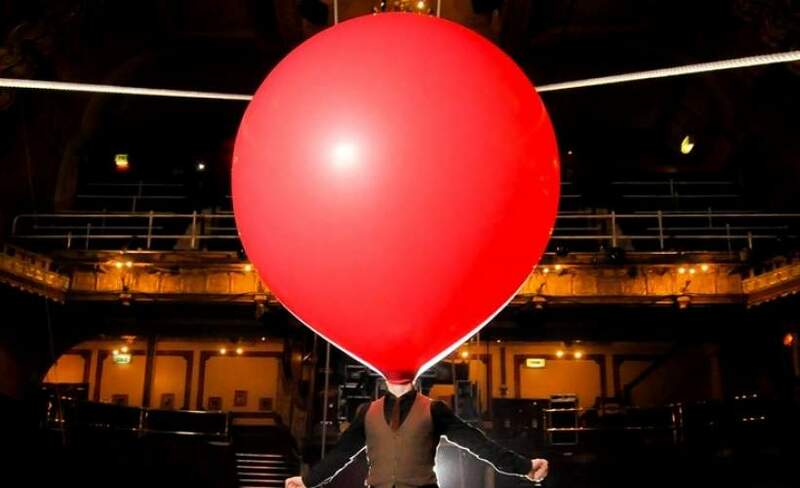 Take everything you know about balloons, add an award winning entertainer and an 80’s soundtrack, and twist that into a highly entertaining show for the whole family.